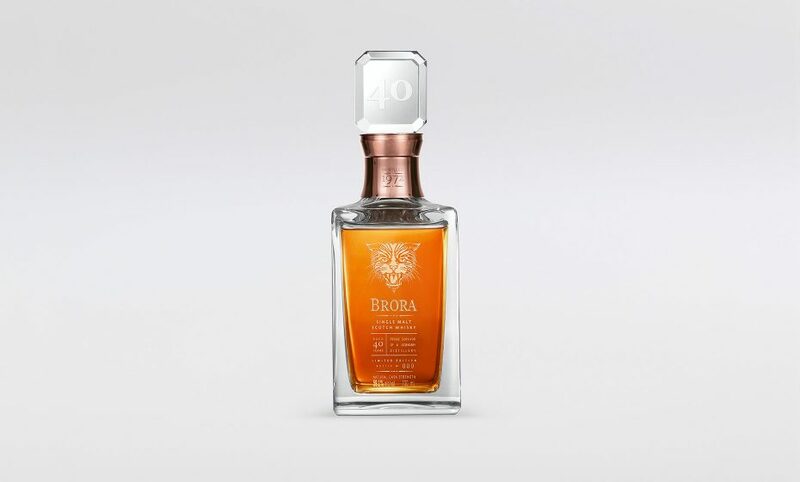 DIAGEO has asked CHIC to work on the 360 launch of the ultra exclusive Brora 40 yo. 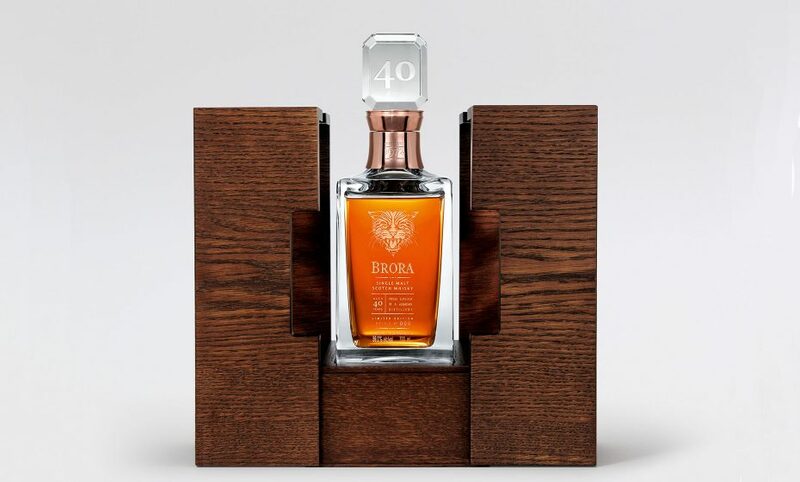 Branding, primary and secondary packaging, iconography, key visual and retail activation. 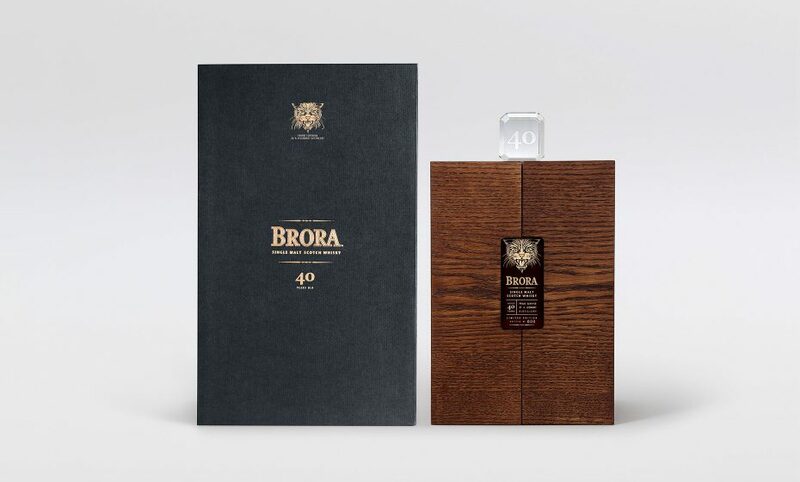 The packaging has been inspired by the Wild Cat survivors that reigns on the Brora Lands since the distillery closed its doors almost 40 years ago. 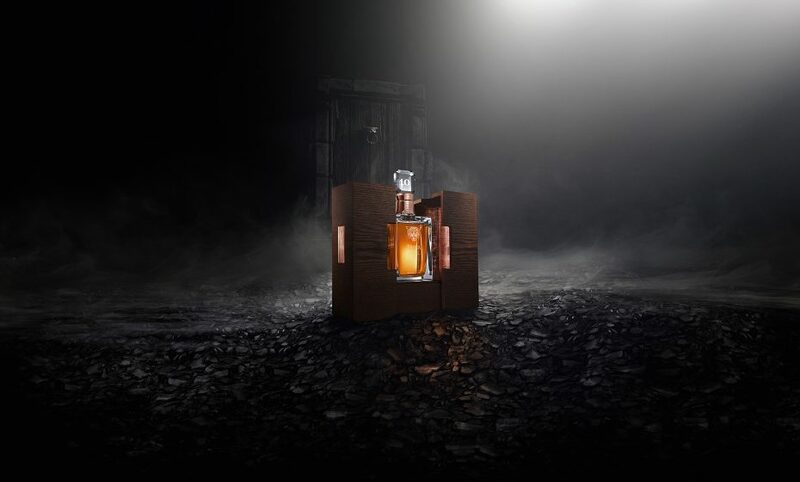 Some remaining pipes have been melted to create the collar or each £7000 bottles. Concept and Design by CHIC. Art working, photoshoot and technical drawings by LES ATELIERS.